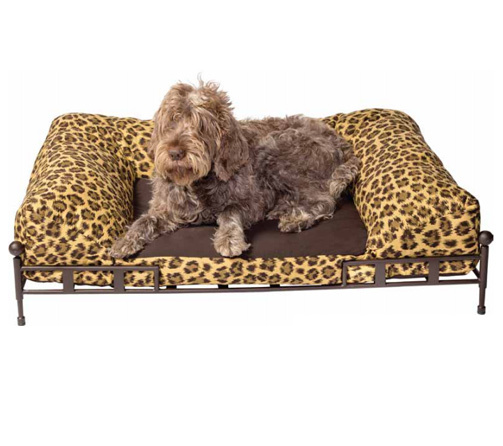 The Amalfi Dog Bed is the ultimate in luxury for four-legged friends. 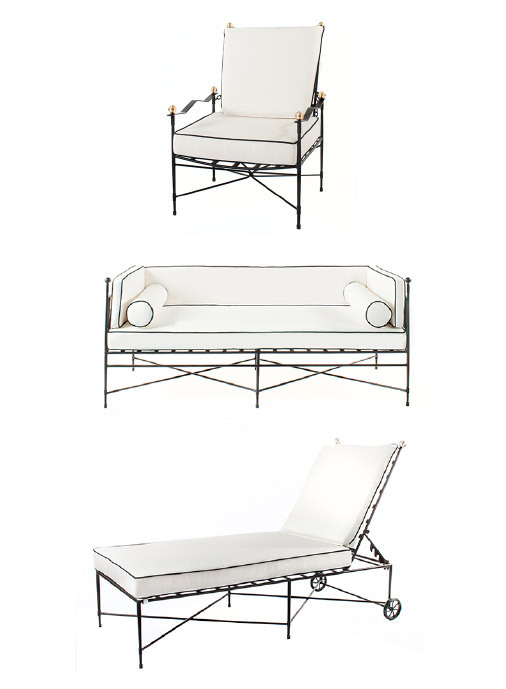 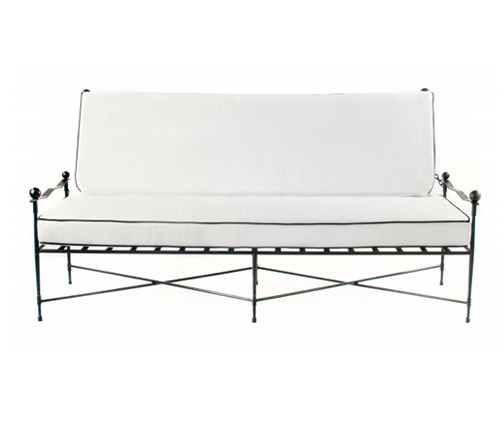 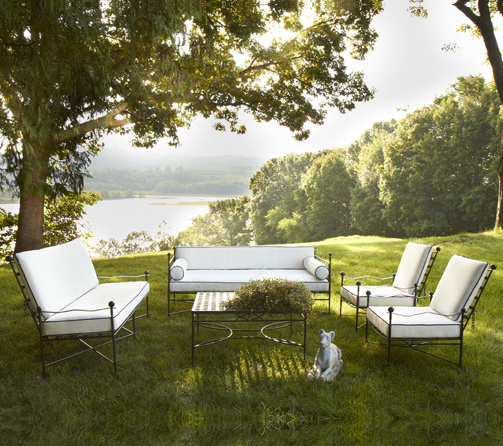 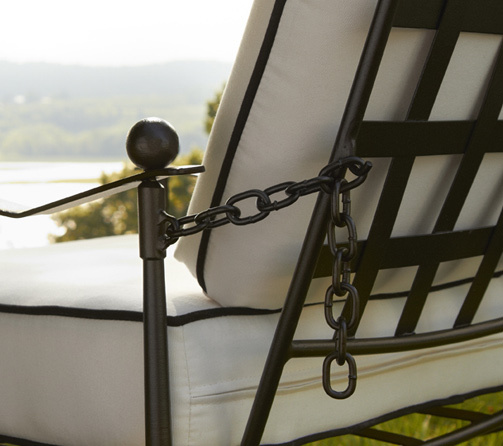 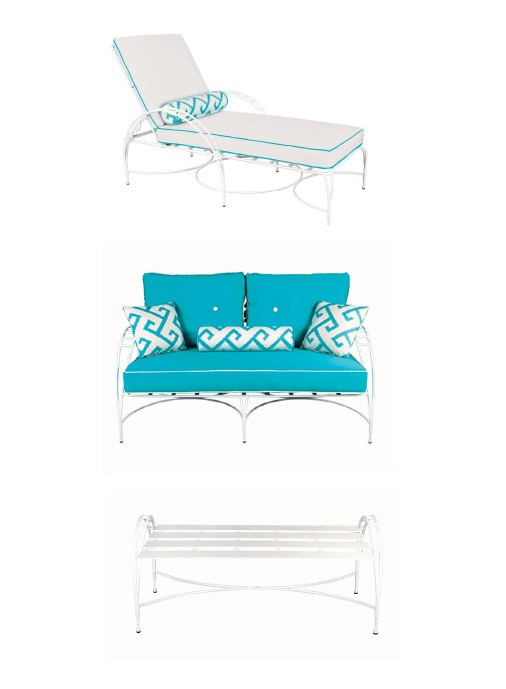 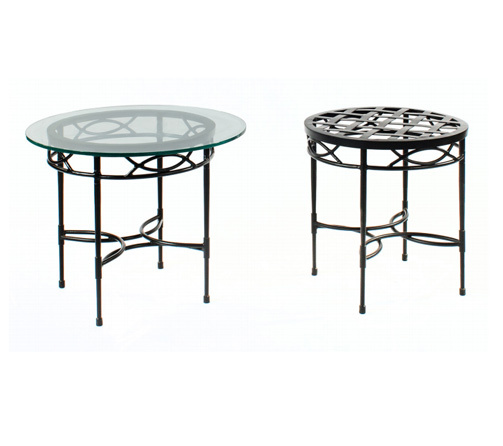 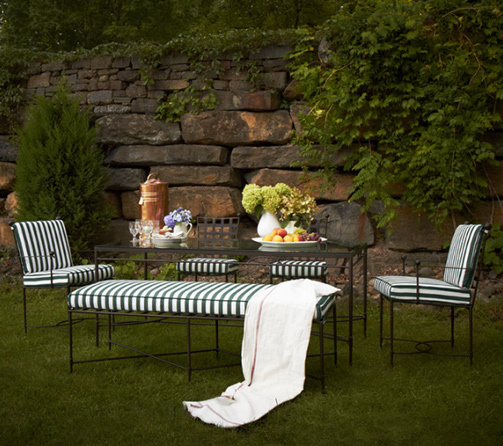 Handcrafted from solid steel and made by the same artisans who manufacture the Amalfi Collection. 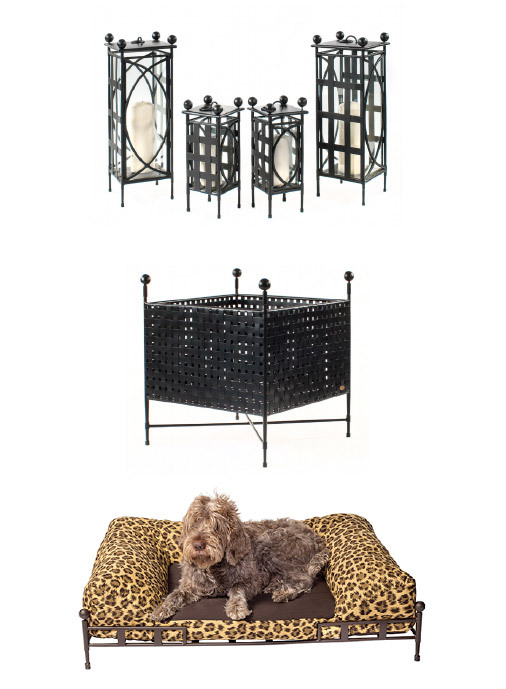 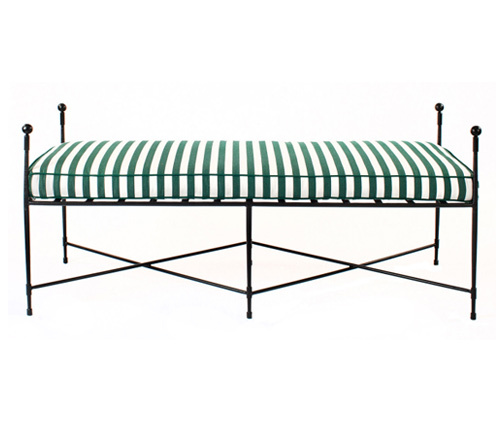 This luxurious dog bed features a framework with sleek lines and a plush cozy cushion for added comfort. 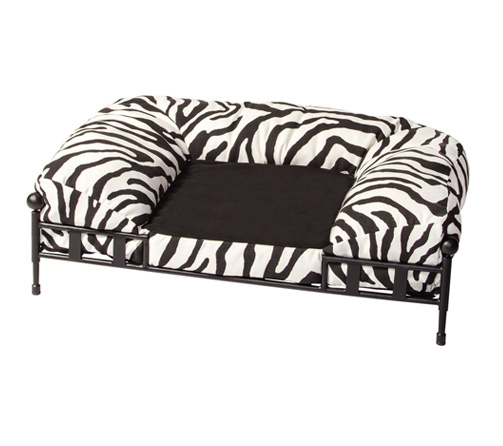 Available in grande or petite sizes, our stylish dog bed will have your fury friends going crazy. 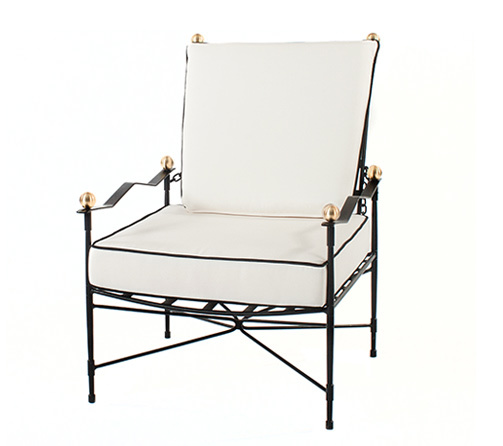 AS SHOWN: T2SBP powder coated in Corsica Black & T2SBL powder coated in Espresso Brown.